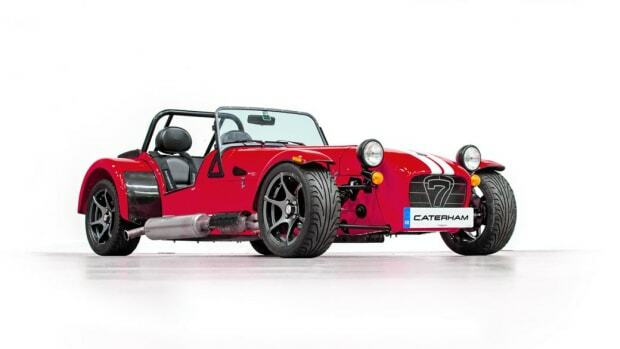 What could be better than a Caterham Seven 250 R? 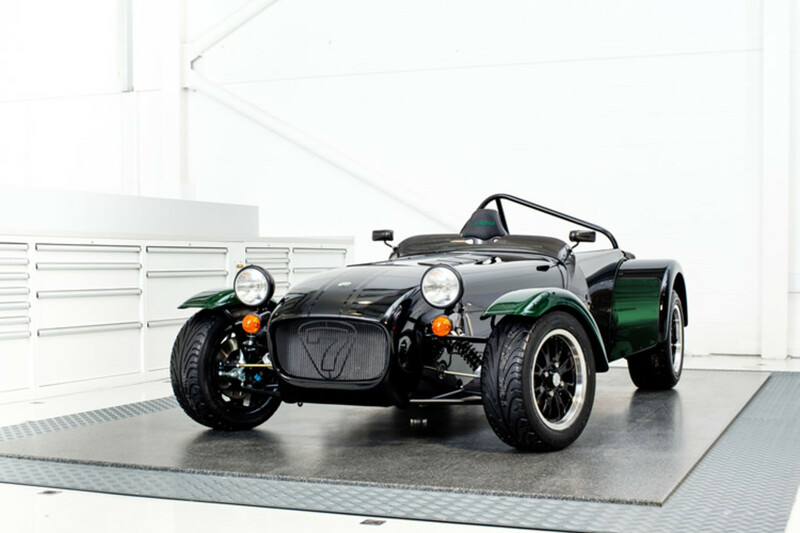 How about a Caterham Seven designed by their own racing driver, Kamui Kobayashi. The special edition Seven will be limited to 10 examples and is exclusive to Japan and will feature a number of performance tweaks chosen by Kobayashi including carbon fiber interior trim, carbon fiber front wing and rear protectors, and 13-inch diamond cut black wheels. Power comes from a 1.6L Ford Sigma engine gets the Seven from 0-60 in 5.9 seconds and tops out a 112 mph. 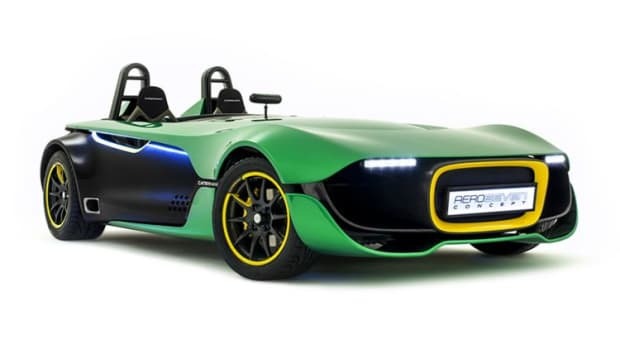 A beautiful tribute to Colin Chapman’s iconic roadster. 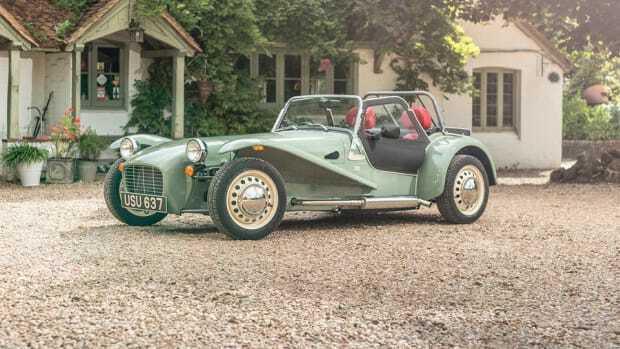 When it comes to cars, the British know how to have all the fun.